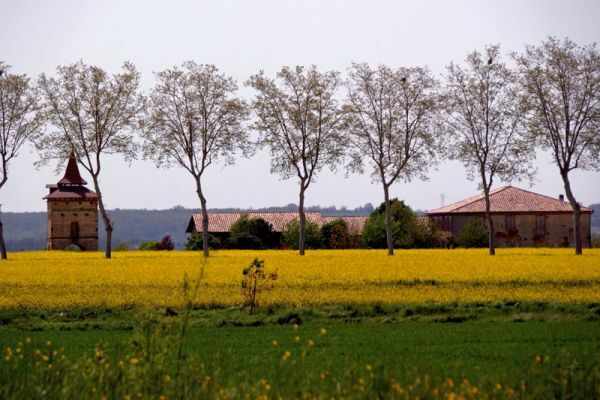 Guests are met in Bordeaux** and transferred by private chauffeured minibus to Rosa. Following a champagne welcome, there is time for a stroll before returning for your first dinner on board. Morning cruise to Serignac-sur-Garonne, where we cross the Plan Canal d’Agen, one of the longest aqueducts in France which spans the River Garonne. After lunch we visit the medieval town of Nerac and tread in the footsteps of King of France Henry IV and Queen Margot. The château was built in the 15th century, but much was destroyed during the French Revolution and today only the impressive north wing remains. Finally, we stop at the Lapeyrade Estate for a cellar tasting of Armagnac, the oldest alcohol in France. Dinner on board. This morning, we depart early to enjoy the colourful market of Aiguillon and then cruise to our mooring at Buzet-sur-Baise, a pretty fortified village with pastel-coloured houses. After lunch we head to the 13th century bastide village of Vianne and to see a skilled glassblower at work, then en route back to the barge we visit the cork museum at Mezin to learn about the history of cork-making. 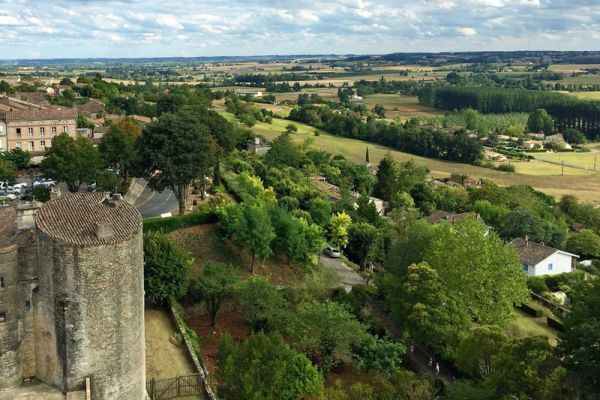 In the evening we go to Barbaste with its fortified mill, protected by four square towers, and the nearby 12th century bridge with its 12 curved arches. Dinner ashore at ‘Le Moulin des Saveurs’, a local auberge in Barbaste. 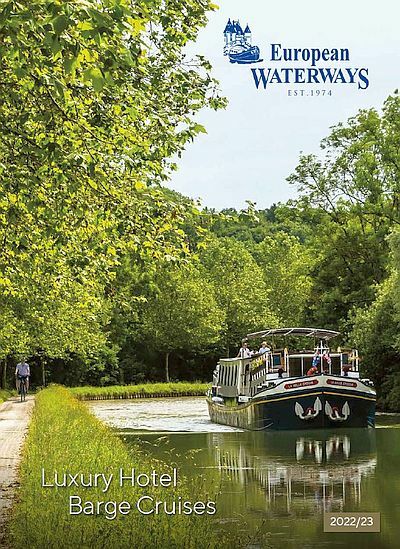 We start the day with a relaxing cruise to the lovely little village of Le Mas d’Agenais, with time to walk or cycle the towpath through stunning countryside. This afternoon we visit a cheese workshop to see the different stages of manufacture of cheese and enjoy a tasting of goats’ cheeses, including some flavoured with ash and chilli. On the way back to the hotel barge we visit the Romansque Church containing an original masterpiece by Rembrandt. Dinner on board. 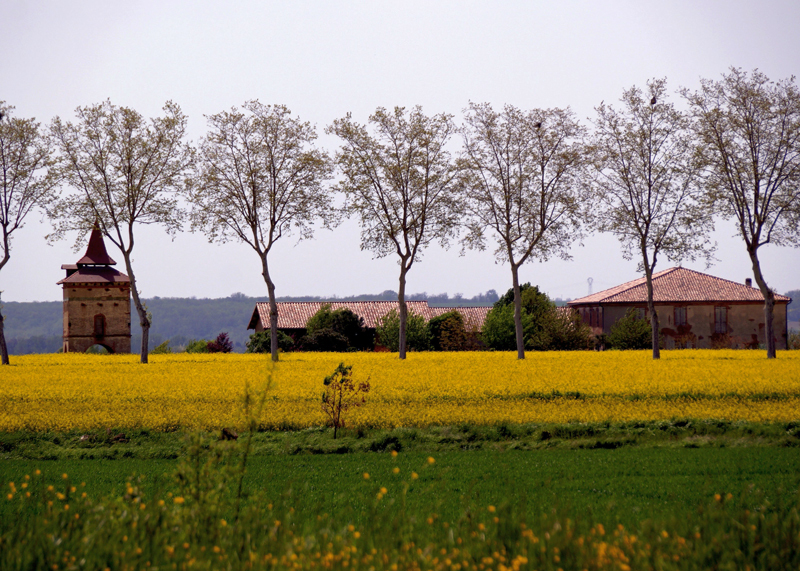 Morning cruise to the village of Meilhan-sur-Garonne with a view over the valley of the Garonne. 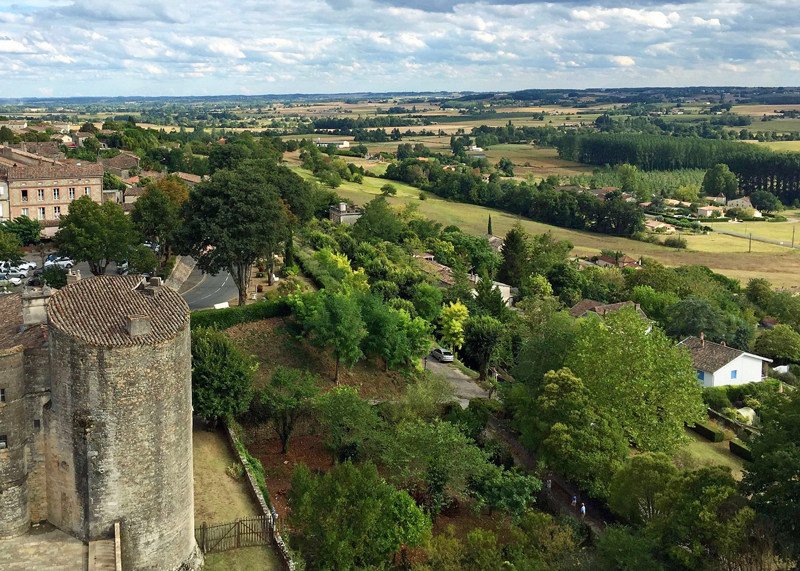 In the afternoon, we visit the 14th century Château de Duras, an architectural wonder, which has been both a fortress and a stately home over its 900-year history. We wander through its 35 rooms and museum before returning to the hotel barge. Dinner on board. 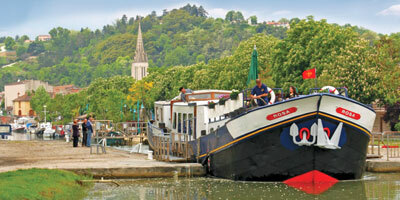 Today, our final cruise is to Castet-en-Dorthe, following the nearby River Garonne. 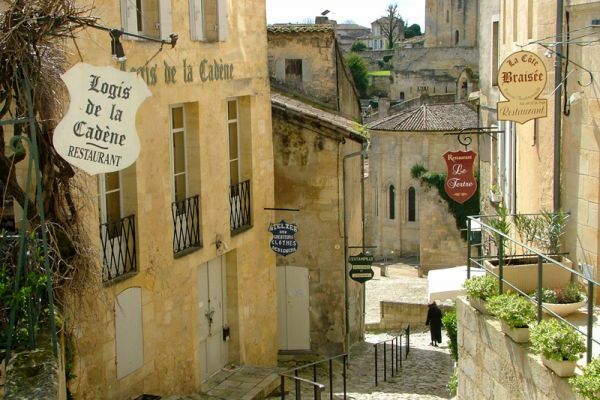 In the afternoon we visit the medieval town of Saint Emilion, a UNESCO World Heritage site and centre of the most famous of the Bordeaux appellations. Later, we stop at Château Beau-Sejour-Becot, producer of premier and grand crus wines, where we discover the secrets of the vine and, of course, enjoy a tasting. Captain’s Farewell Dinner on board. 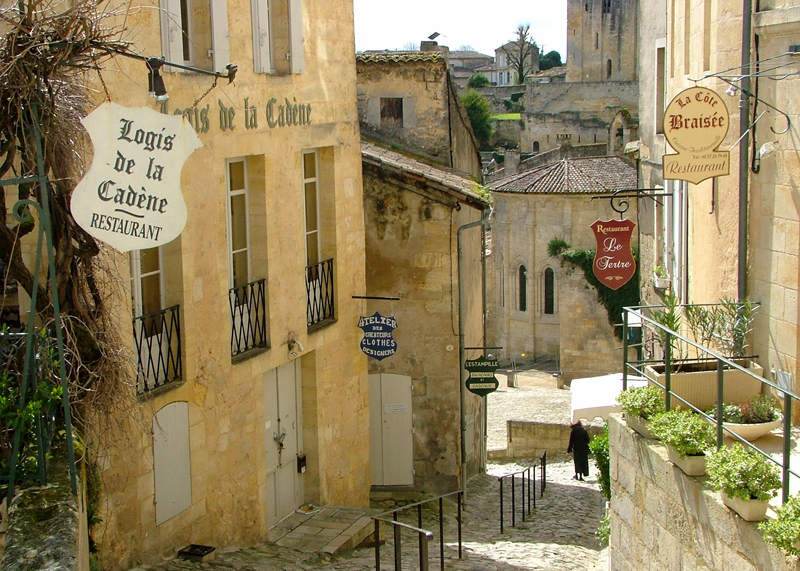 After breakfast, guests are transferred by private chauffeured minibus to their choice of location in Bordeaux**.